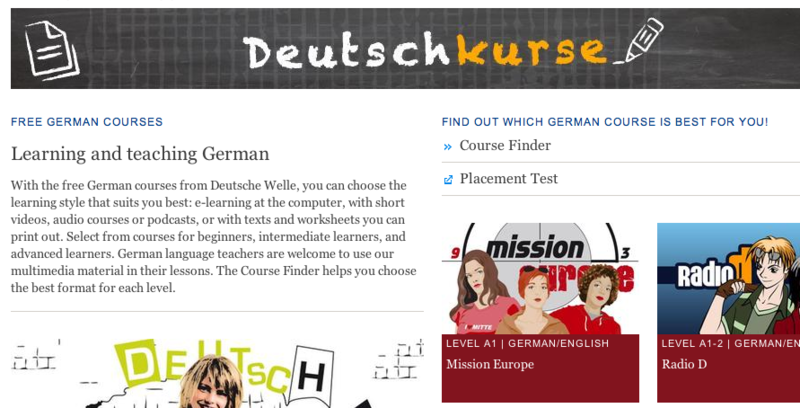 Resources to support the learning and teaching of the German language. Leo's online Wörterbuch - A dictionary with all of the grammatical forms linked to the words you are looking for. Das Beste Well known Reader’s Digest magazine. It doesn’t have up-to-date news but lots of topical and useful information.